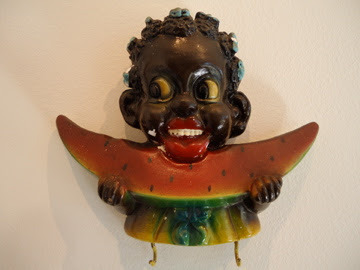 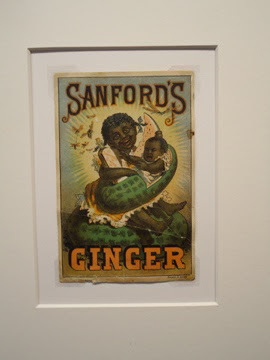 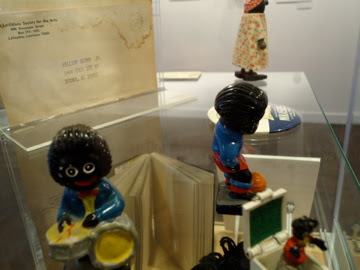 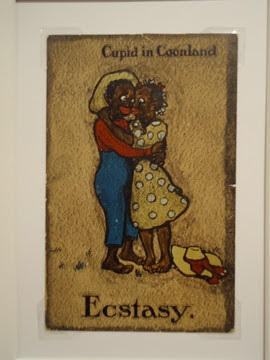 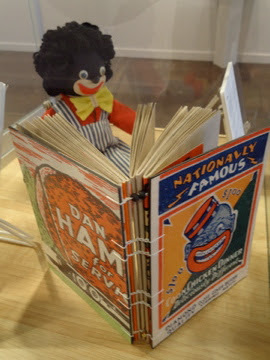 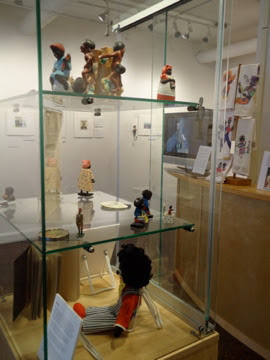 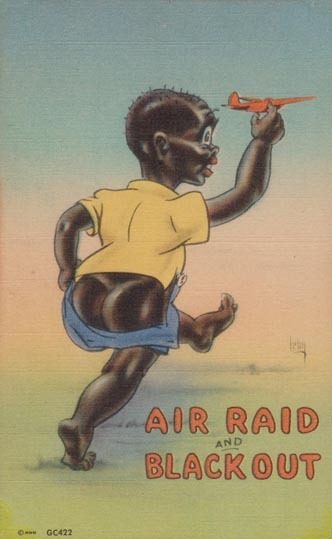 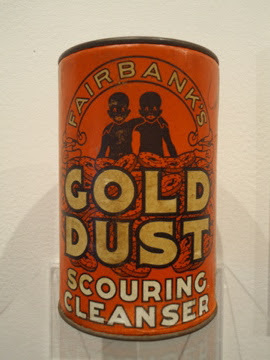 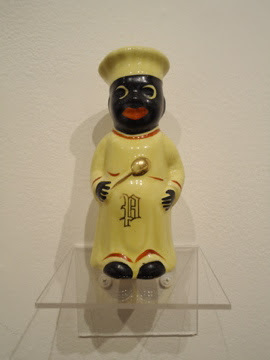 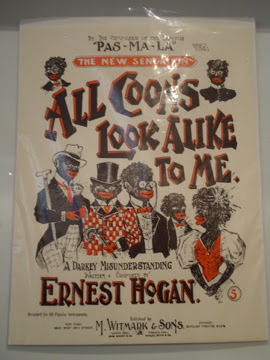 Racist Memorabilia from the Collection of William Berry, Jr.
Berry’s collection highlights how ordinary household artifacts have distorted how generations of Americans view people of African descent as somehow less than human. 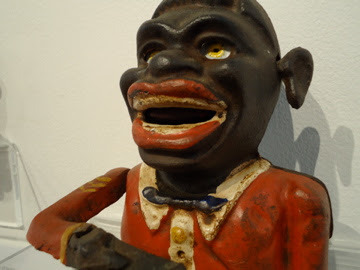 Mainstream media may refer to a post-racial 21st century America, but stereotypes and distortions of Black people persist nonetheless. 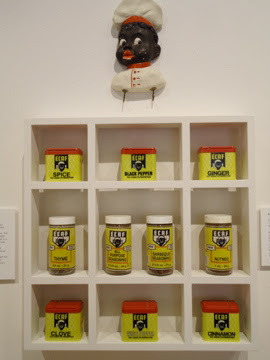 This exhibition invited viewers to confront how everyday objects support and perpetuate racism. 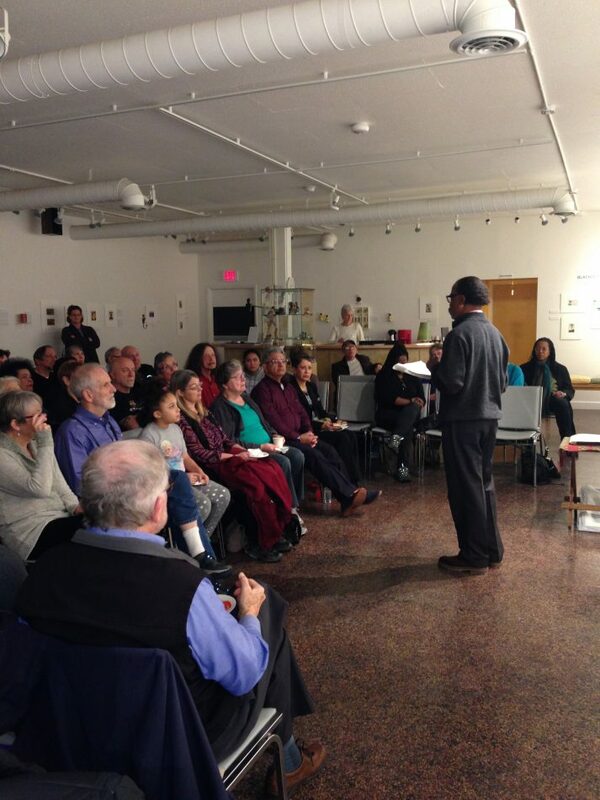 A retired higher education administrator, Berry currently publishes the online literary journal, aaduna. 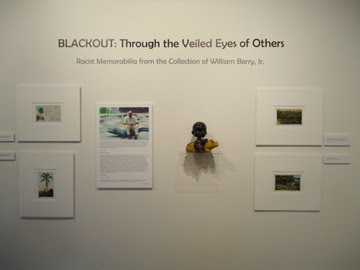 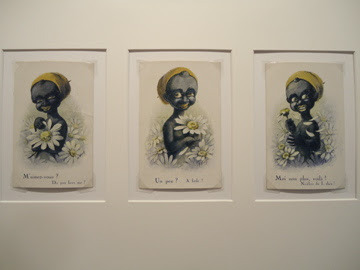 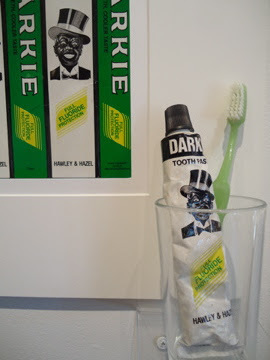 He has researched and reflected on the variations of racial thinking since the 1960s, and started to collect “differing” images of Black identity in the early 1970s. 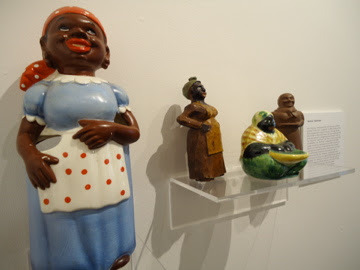 a regrant program of the New York State Council on the Arts with the support of Governor Andrew Cuomo and the New York State Legislature and administered by CNY Arts.